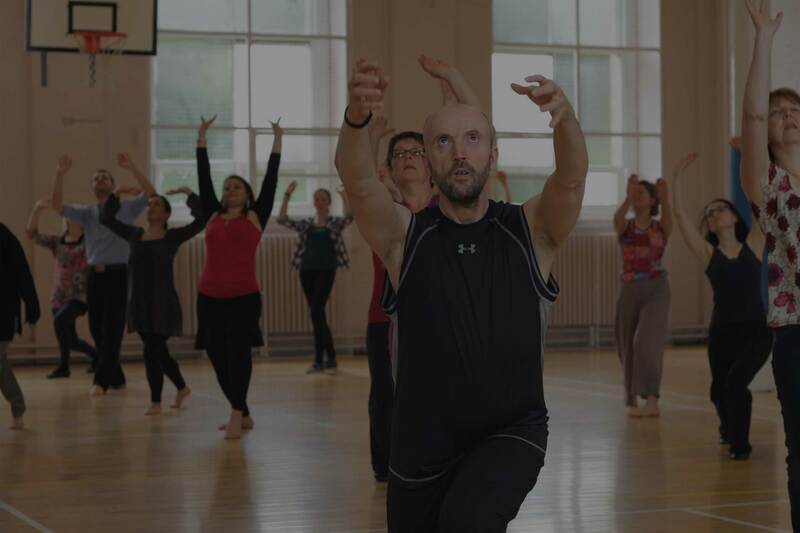 SomaDance is a unique movement creation that began to take shape in 2017, influenced by our training in The Nia Technique, as well as our training in Nia 5 Stages, Somatics and Meditation. SomaDance is a way of connecting to the sensations of Joy and Bliss through the body-mind-emotion-spirit; in other words the Soma. SomaDance aims to enhance this sense of proprioception, encourages movers to tune in to sensation, from the inside and make chioces to move from this felt-sense. The music used is chosen to enhance this experience. Classes are taken barefoot to allow the tuning in to sensation to begin in the soles of the feet where 7000 nerve endings are ready to feed us valuable information. Every experience can be adapted to individual needs and abilities. Step into your own joyful journey with SomaDance, and choose the way you feel, look, think and live. Workshops and Classes can be provided on request. Contact us for more information.